Hawaii Gov. 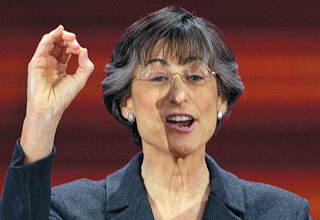 Linda Lingle spoke yesterday at the Republican National Convention. "I find it especially amusing that the other party says Gov. Palin lacks experience," she said, "when their own candidates for president and vice president have no executive experience - zero."